The patent-infringement lawsuit against Fairchild Semiconductor (Power Integrations Inc. v. Fairchild Semiconductor International Inc. et al.) was a retrial on damages only, after Fish’s $105 million jury win for Power Integrations in March 2014 was set aside because of an intervening change in Federal Circuit law. On December 17, 2015, a jury in the Northern District of California found that Fairchild must pay Power Integrations $139.8 million for selling hundreds of millions of products that infringe two of Power Integrations’ patents. Fish principals Frank Scherkenbach, Howard Pollack, and Michael Headley were lead counsel for Power Integrations. The firm is now seeking enhanced damages and attorney fees on behalf of its client. Fish has represented Power Integrations in litigation against Fairchild and its subsidiaries since 2004, securing victories in a series of cases in a number of courts, including obtaining injunctions against over 175 infringing Fairchild products. 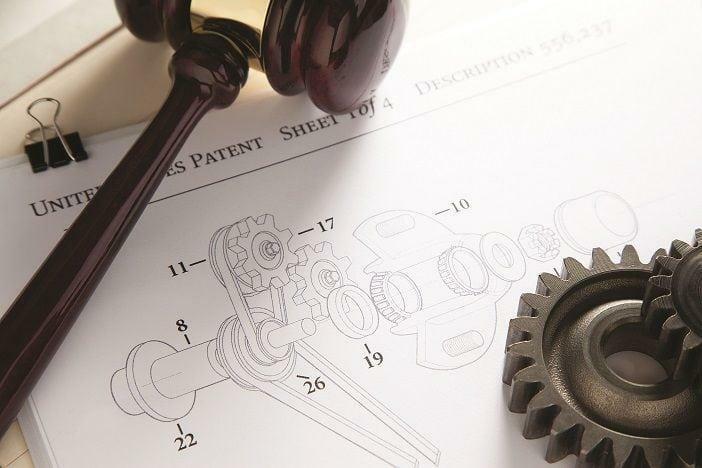 Over the course of the litigation, courts have repeatedly affirmed the validity of Power Integrations’ patents. Other victories include district court verdicts against Fairchild in 2012 and 2006 (one of the “Top 100 Verdicts” that year) and a 2006 victory at the ITC, which the Federal Circuit affirmed. Fish’s prior $105 million jury win for Power Integrations was also named one of the nationwide “Top 100 Verdicts of the Year” in 2014.